Unions put time and energy into attracting potential candidates to their apprenticeship programs. Oftentimes building trades unions and their JATCs rely on the same methods they have used to attract apprentices year after year, even though those methods may become less effective over time. That is where BMA Media Group comes in - we can help you choose the right type of campaign to reach your target audience. By partnering with BMA, we learn your union needs and create a plan to target your ideal candidates through digital and/or traditional recruitment methods. We want you to receive the best apprentices for your program, so we design and create material that reaches a key demographic and makes a lasting impression with them. Before you begin your next apprentice recruitment campaign, talk with the experts at BMA and see how we can help build the future of your union. 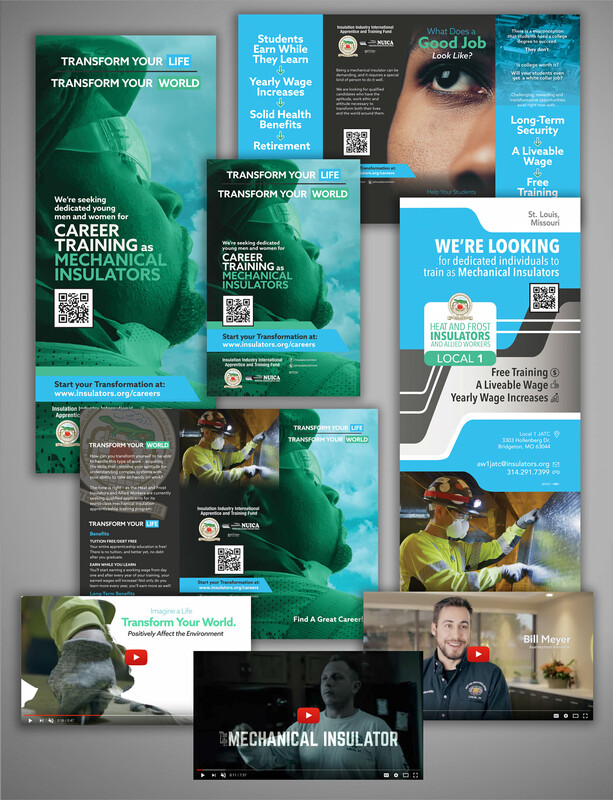 The campaign that BMA created for the Insulation Industry International Apprentice and Training Fund (IIIATF) included a suite of materials made for all of the JATCs in the United States and Canada. All pieces of this recruitment campaign are meant to work together. While they work well on their own, they are more effective together. And they are all working towards one goal: To attract and retain more insulator apprentices. BMA and the Sheet Metal International Training Institute created a six-part video series to engage potential apprentices in the sheet metal industry. Knowing the audiences, there are multiple messages coming from the grouping of videos. They are all posted on YouTube with interlocking calls-to-action to lead users down a methodical path. 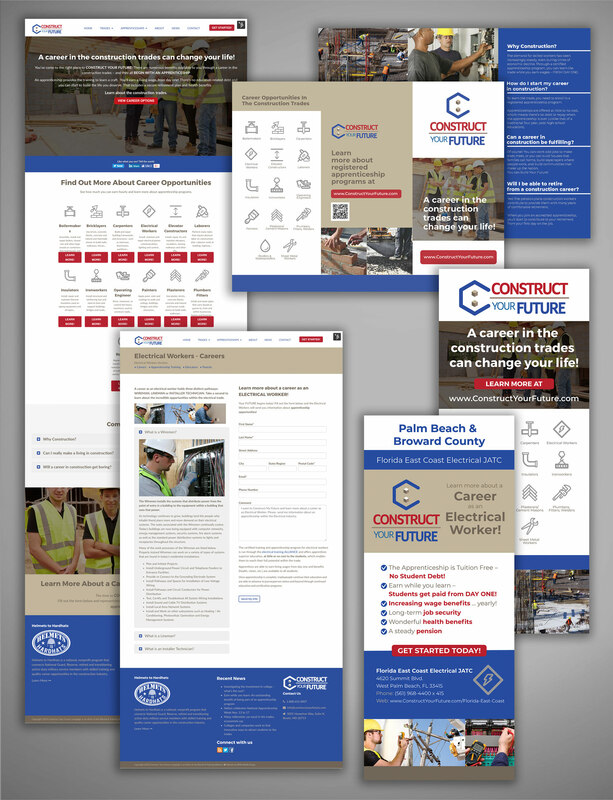 Knowing the need across the construction and building trades board, the electrical training ALLIANCE and BMA Media group developed a recruitment campaign called Construct Your Future. This campaign promotes a registered apprenticeship program and includes all of the building trades in the digital and print materials.